New Zealand Chinese Language Week was officially launched by Raymond Huo, sitting Member of Parliament, on 24 May 2014 at the National Conference of the New Zealand China Friendship Society. The week has a focus on strengthening business between the two countries, with many events taking place around New Zealand. New Zealand Chinese Language Week 2019 is on from 22 to 28 September. The Chinese language has a reputation for being one of the most difficult languages in the world to master. If you have learned Chinese, you can talk with nearly 1.2 billion people, which is around 16% of the world’s population. There are a number of dialects of Chinese spoken such as Cantonese, with Mandarin being the "standard" dialect. In 2017 New Zealand Chinese Language Week took place 16-22 October to tie in with the Chinese Moon Festival on 4 October, when the moon is believed to be at its biggest and fullest shape. 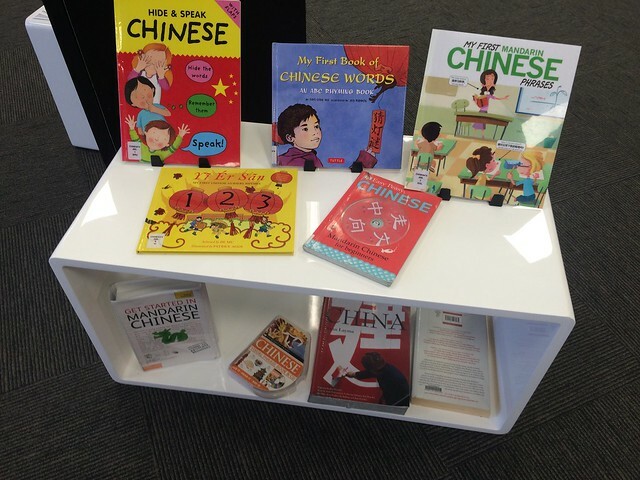 A number of themed activities were on at different libraries during New Zealand Chinese Language Week 2017 including reading aloud of Chinese poetry and books, English/Mandarin bilingual storytimes, and fun afterschool activities. See our event calendar for more details.